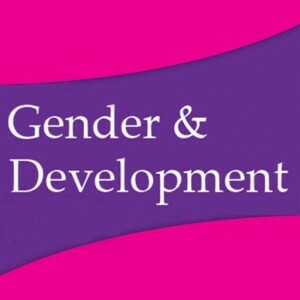 This paper provides a brief history of feminist contributions to the analysis of gender, poverty, and inequality in the field of international development. It draws out the continuous threads running through these contributions over the years, as the focus has moved from micro-level analysis to a concern with macro-level forces. It concludes with a brief note on some of the confusions and conflations that continue to bedevil attempts to explore the relationship between gender, poverty, and inequality.